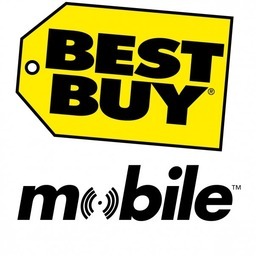 Grab the best cell phones, smartphones, and phone accessories on the go at Best Buy Mobile in Pointe Claire, Quebec. We have prepaid and unlocked phones from the best brands including Apple and LG. Discover the best plans at the best prices. Visit us at CF Fairview Pointe Claire today.